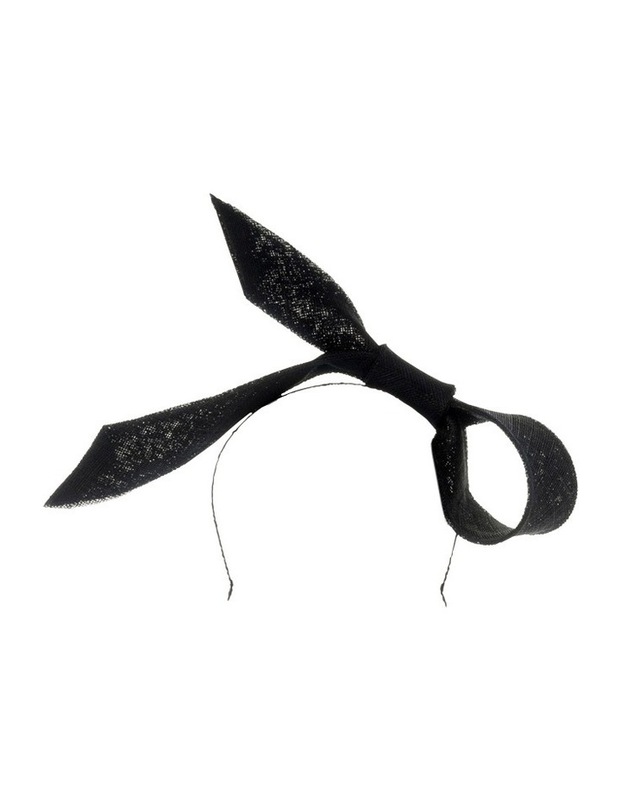 Danica Sinamay Bow Fascinator. 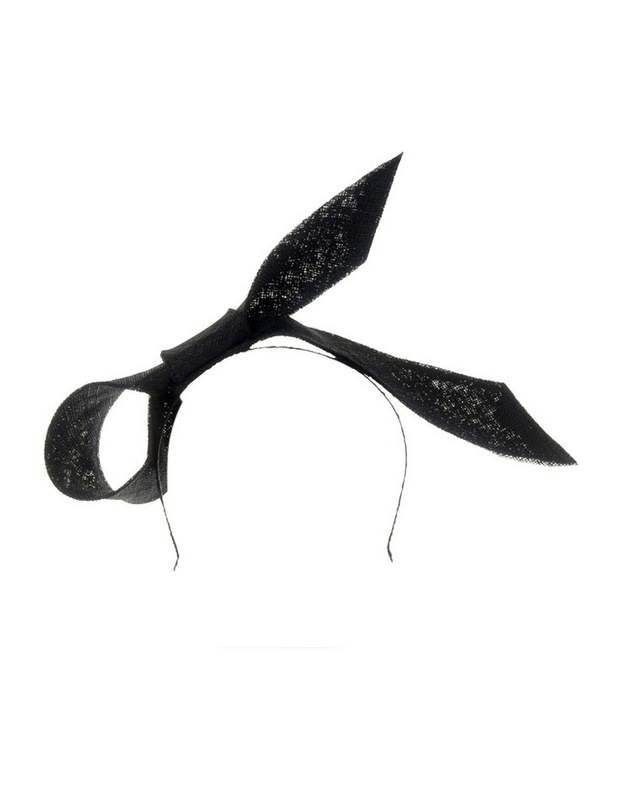 The gravity defying Danica Sinamay Bow Fascinator comprises a sculptural sinamay oversized bow. 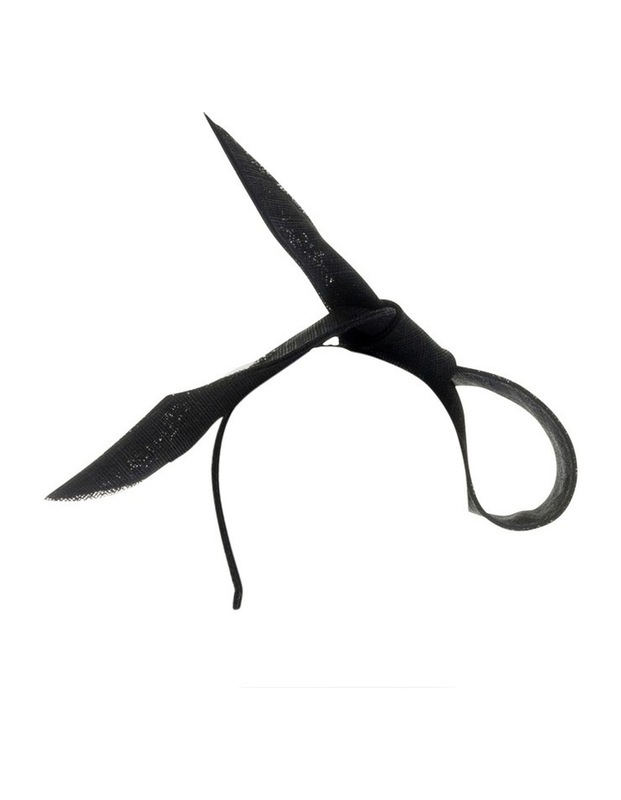 It looks great from every angle and is fixed to a narrow headband for perfect positioning every time. MI1246.